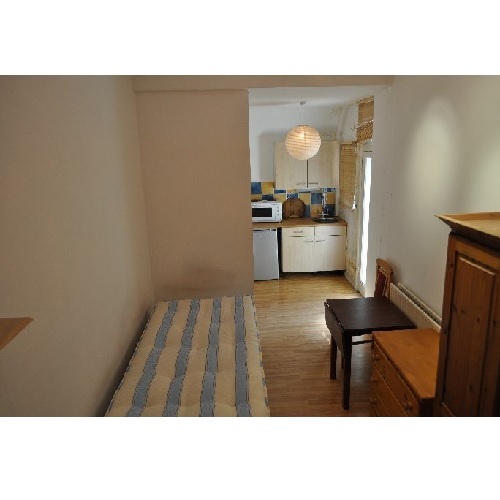 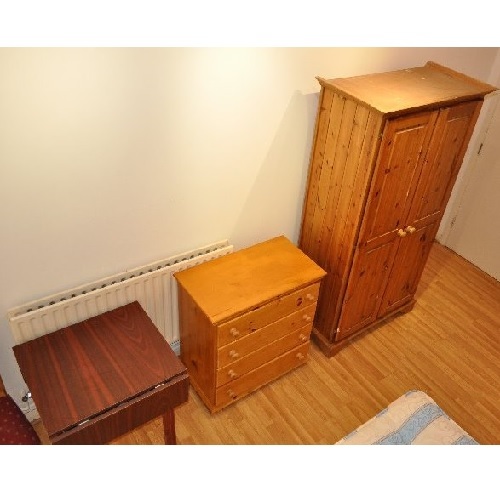 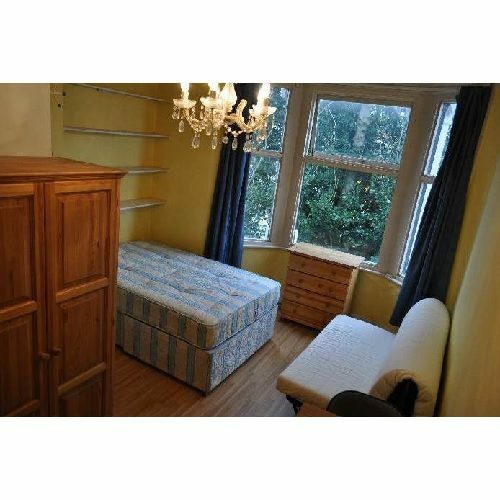 A double self-contained studio flat in the heart of Zone 1. 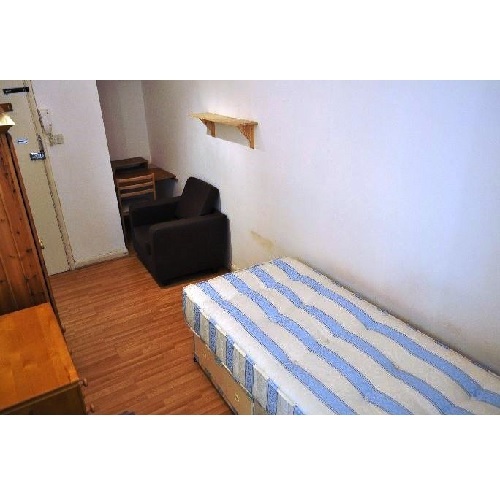 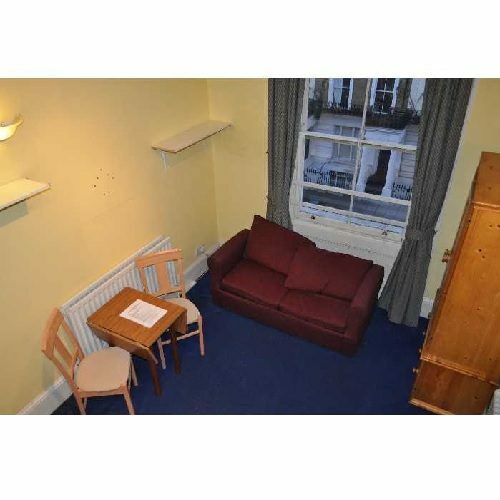 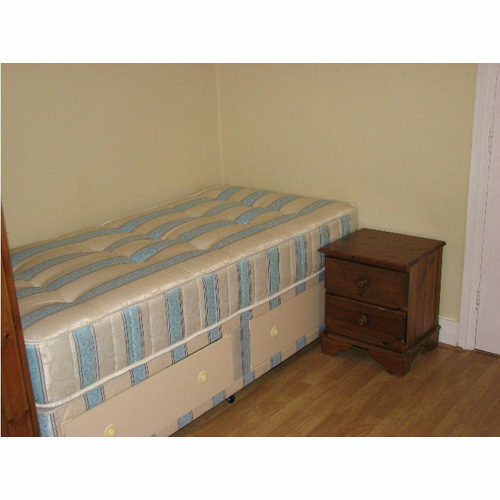 Studio room fully furnished with a single bed currently but can be changed to a double bed if necessary, wardrobe, chest of drawers, small table and chairs. 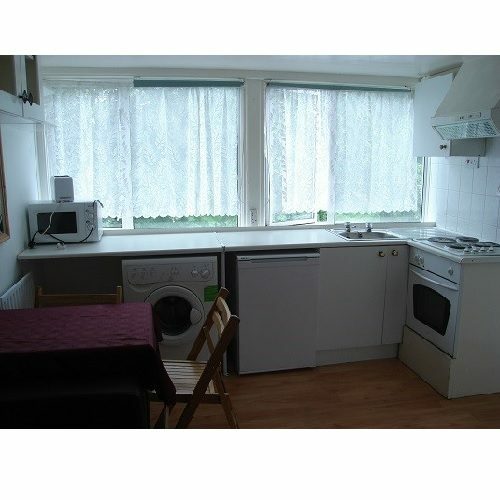 Own kitchenette with a counter top hob and oven, stainless sink, fridge/freezer a range of wall and base units. 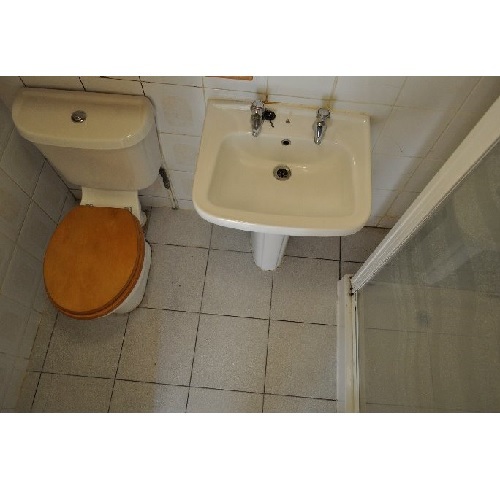 Own separate bathroom with shower, WC & wash-hand basin. 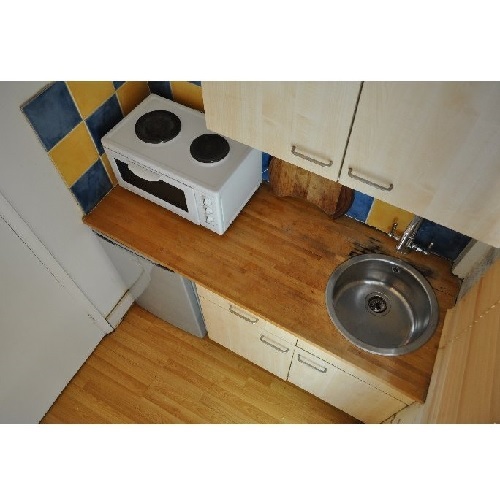 Lots of buses to West End, City and many night buses.